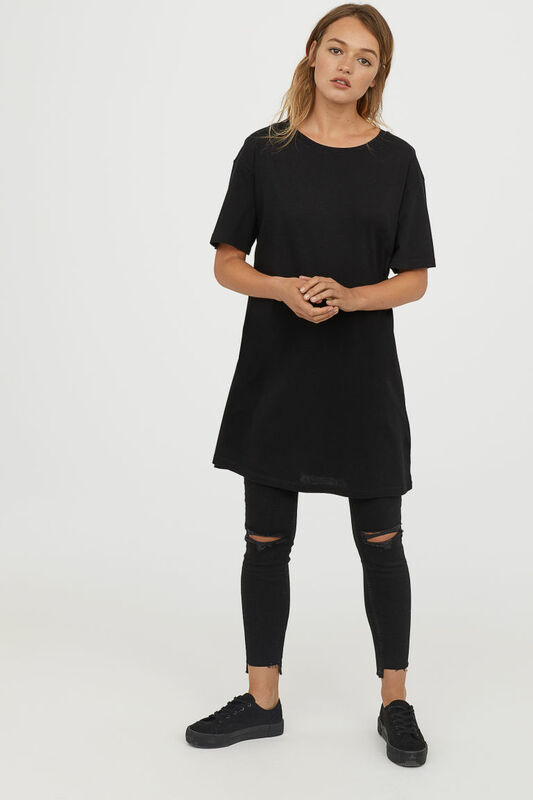 One of my favorite trends this summer is the t-shirt dress. So simple and easy, yet so chic and fresh! I like adding a belt bag to cinch the waist. Grab some heeled sandals and you're ready for a night out!